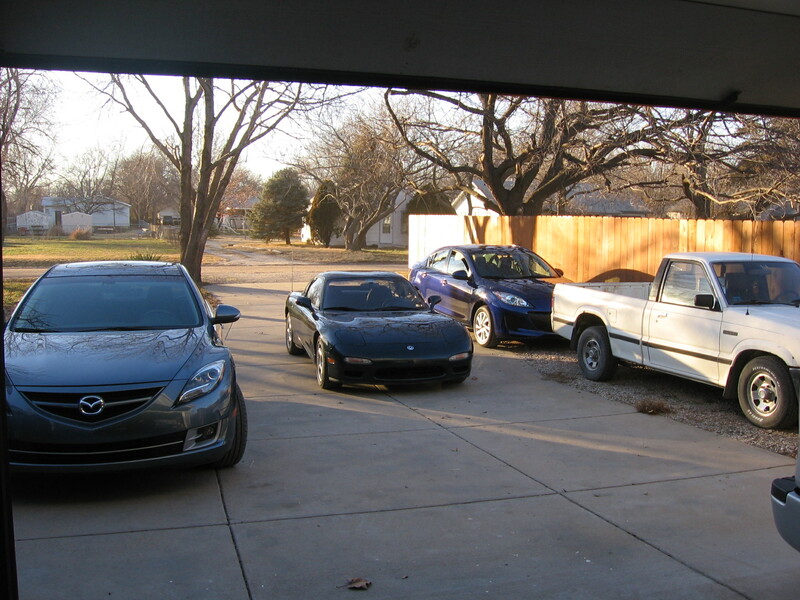 Obviously I like Mazda cars, too...lol! I see that every so often. Several gens/models at ones house. Kinda neat,but I wonder,man why just one brand? he has a miata,an mx3 and a cx5. lol...two Fords in the garage...a 2010 F-150 and a 2014 Escape. The Mazda 3 is now a Toyota Tundra. 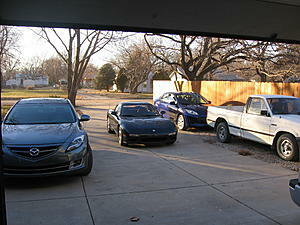 Just sold the B2000, and the Mazda 6 is gone now, too. I've had more Mazdas over the years than any other brand...in my opinion or at least my experience, they are hard to beat. Oh, and sorry...the FD is never leaving...that's my baby, my 'weekend warrior' if you will.